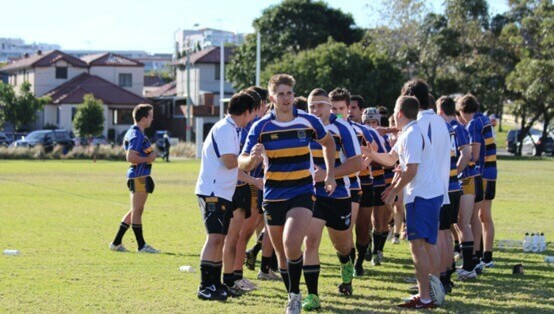 For nearly 130 years Marist College North Shore has been educating young men from the northern suburbs of Sydney. Marist works to develop students who are good Christians and good citizens. The college is developing its Ludovic stream, which caters for gifted and talented students. Teachers are working with some very bright young men. The college curriculum is broad with an excellent range of subjects. We cater for students who have a strong academic pathway and for students who have vocational interests. Given our long-standing and proud sporting tradition, Marist continues to offer internal, competitive and representative opportunities to all students. Students who are strong sportsmen will take up places in our MCC (Metropolitan Catholic Colleges) teams. Our co-curricular program includes public speaking, debating and chess. Each year the college puts on a drama production. Boys with acting, musical and technical skills work together to create an entertaining and professional play or musical. Marist offers leadership opportunities in the form of Peer Support. The college is divided into six student houses. Every student in placed in a tutor group where Year 7 students quickly get to know students in each of the other year groups. 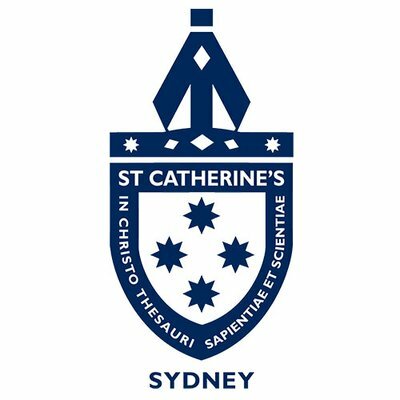 The college is well located in North Sydney, with excellent access to bus and train transport. Marist College North Shore is a very positive learning environment. Our teachers and students are engaged in learning.